I have a passion for track .This year I have track and field after school on Thursday…I get to race other schools. 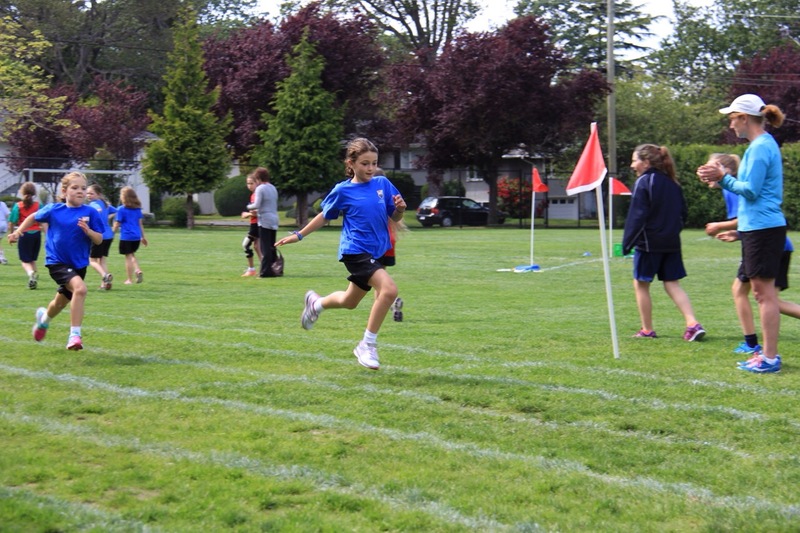 In PE we do sprints and relays and 2 laps of the field. Our athletics teacher, Mr.Barber, is one of my favourite teachers because he teaches all athletics! Even though he supports Arsenal! Hey Cate, great post. I like Mr. Barber too, even in spite of Arsenal winning their 12th FA Cup. Boooooooo! Well if arsenal lost and Man U won then mr.Barber would be sad and you would be happy. I am honoured that you love track and field so much. Running has always been one of my favourite sports and I always hope that my students will share my love of this sport. it is thrilling to see you run so well in our competitions and I wish you every success on Sports Day! Did you know that Arsenal won the FA cup last week! Great news if you are an Arsenal fan. Keep up the good work, Cate!